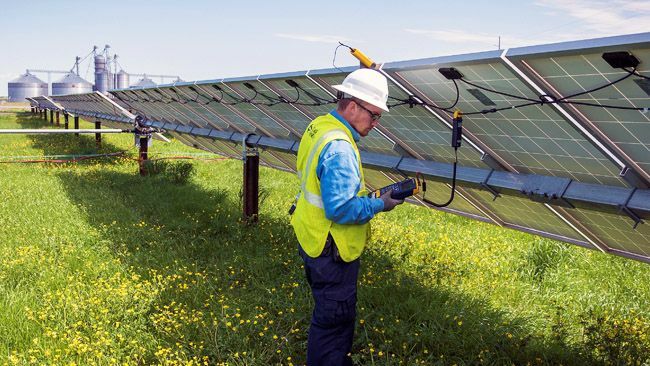 Duke Energy Progress, a subsidiary of Duke Energy, has completed its first issuance of $600 million in green bonds that will finance eligible green energy projects, including the development, construction and procurement of solar generation in the Carolinas. 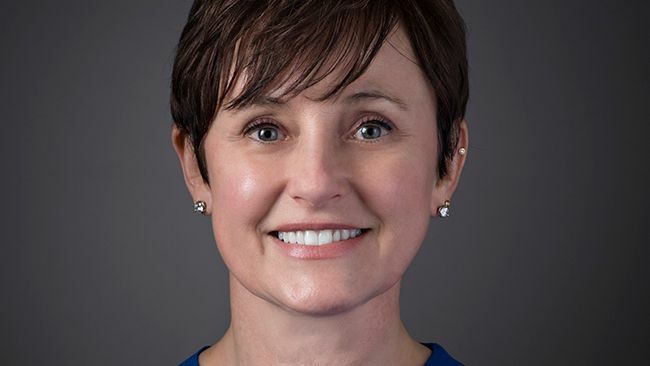 Duke Energy's board of directors today announced the appointment of Marya Rose – chief administrative officer at Cummins Inc. – as a new board member, effective March 1, 2019. 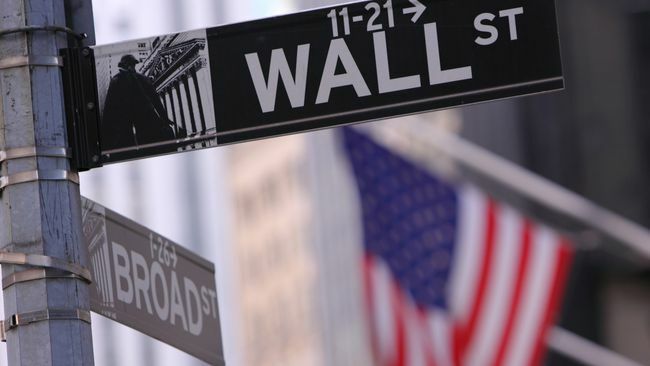 Duke Energy has posted its fourth-quarter and full-year 2018 financial results in a news release available on the company's website. 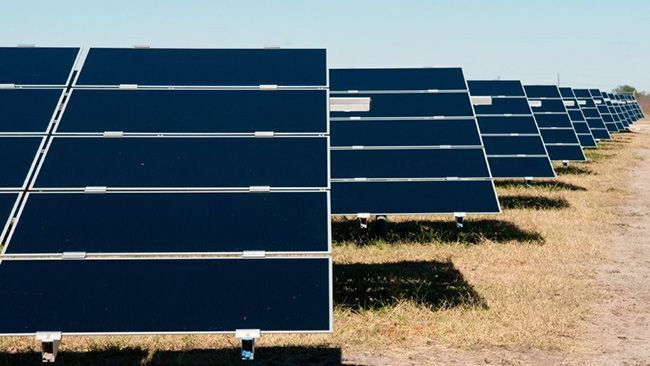 Duke Energy Renewables today announced it has purchased the 100-megawatt (MW) Lapetus Solar Energy Project in Andrews County, Texas from 7X Energy. 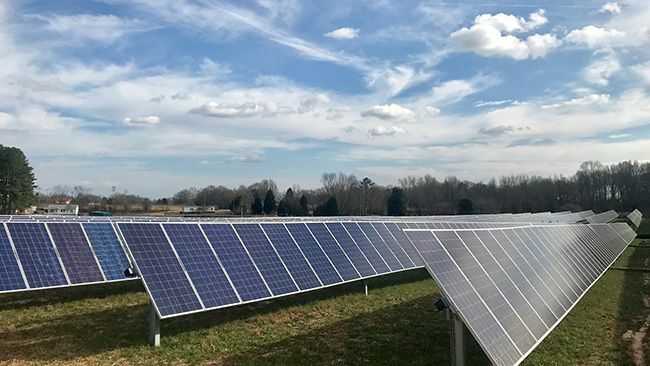 Duke Energy Carolinas is providing another affordable renewable energy option for its South Carolina customers that will enable them to see real savings in their monthly bills from the output of two new solar facilities in Anderson County. 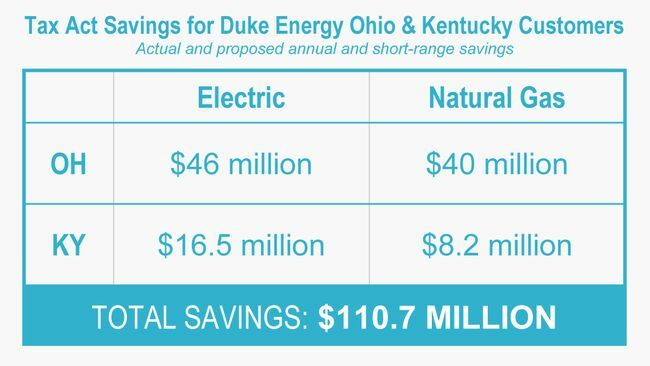 With weather forecasters predicting near-zero temperatures and below-zero wind chills in Ohio and Kentucky this week, Duke Energy has tips to keep energy costs under control while keeping you and your family warm. 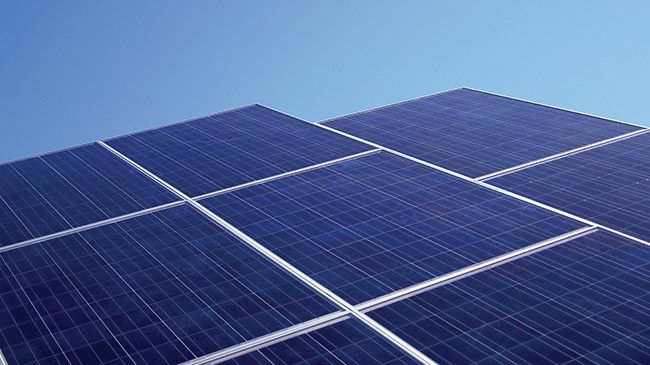 With the start of the new year, Duke Energy is building on the success of popular solar power programs to help more customers go solar across the Carolinas. 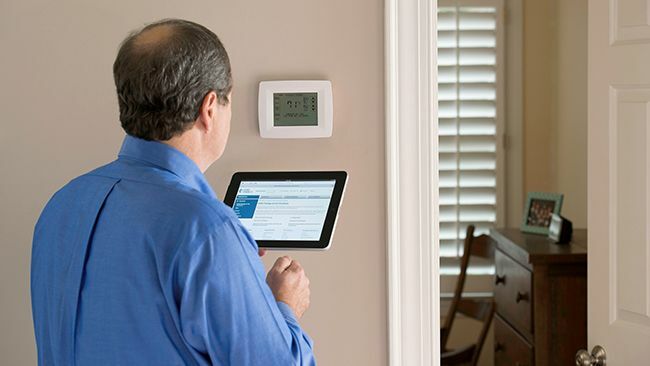 With Indiana weather forecasters predicting near-zero temperatures and below-zero wind chills, Duke Energy has tips to keep energy costs under control while keeping you and your family warm. The Salvation Army received $311,000 from Duke Energy Ohio for the 2019 HeatShare program. 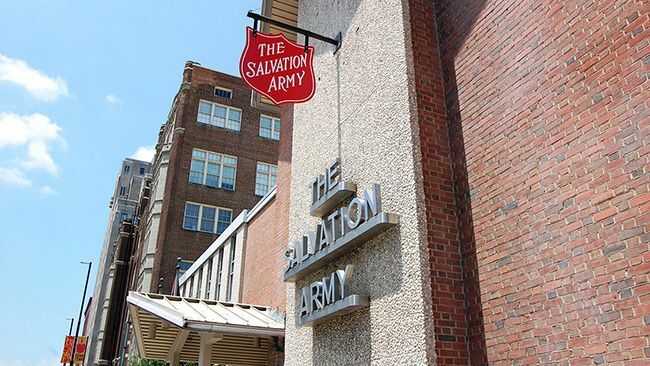 The Salvation Army administers the donations made to the program, in collaboration with Duke Energy Ohio, to provide people in need with financial assistance with their utility bills.